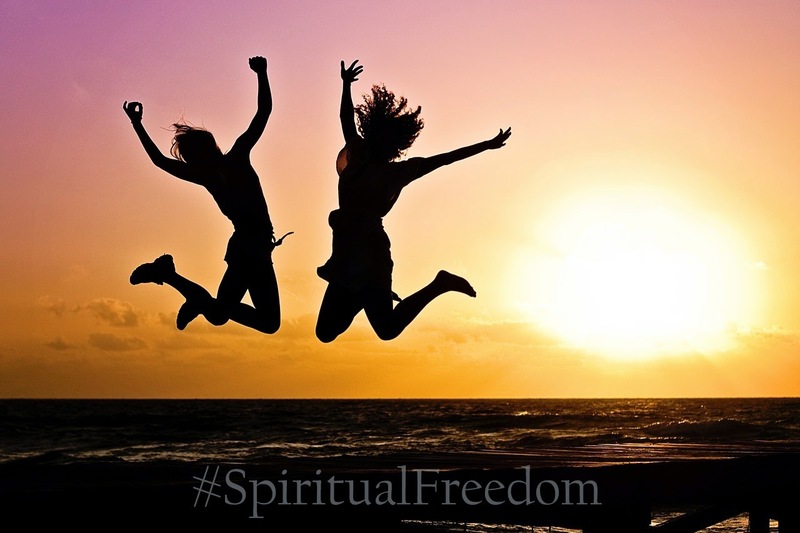 Today marks the beginning of Spiritual Freedom Week over at Soulation.org. For those wondering why it seemed to randomly pop out of nowhere and why it started in the middle of a week, let me explain a little bit of the background. Soulation is a non-profit organization run by Dale and Jonalyn Fincher (along with a host of other incredibly kind and compassionate people) with the primary purpose of helping people become "more appropriately human." What does that look like? For them, it primarily takes the form of helping people come out of spiritually abusive situations with shaky or non-existent faith and helping them find a safe place to express their doubts, questions, fears, and long-standing uncertainties. They help people sort out deep questions with love and compassionate ears. Their empathy helps broken people learn to start to build their faith over again, or realize they never had it to begin with. Why May 6 - 12? Dale explained in the Facebook community fanpage he's kickstarting this movement from (which you can find here) that he wants this week of awareness to fall each year on the same date as graduation day for Pensacola Christian College. PCC is the spiritually abusive Christian college that Dale graduated from years ago, and he has been diligently and gently calling them to mend their ways and acknowledge the damage they have been inflicting on the Church. As an extra aspect of this awareness, he wants each year's week to begin the day they hold graduation at PCC. So, this year, it begins on May 6th, today, and runs until May 12th. If you have never been through spiritual abuse, I am so very glad for you. But, if you have been affected, whether directly or indirectly by spiritual abuse, whether of a physical, emotional, or sexual nature, and you are having a difficult time sorting out some of the difficult ramifications of those experiences, I would encourage you to head on over to Soulation.org to join their Freedom Builders Spiritual Healing 101 class. I call it a class, but it's really more of a support group and mentoring community where you'll find a safe place to work through questions and the loving support of a community of people who are either coming from the same place or have already been where you are now and are eager to help you heal.